EFN: Battle of Moscow 16 from 7/11/2014. 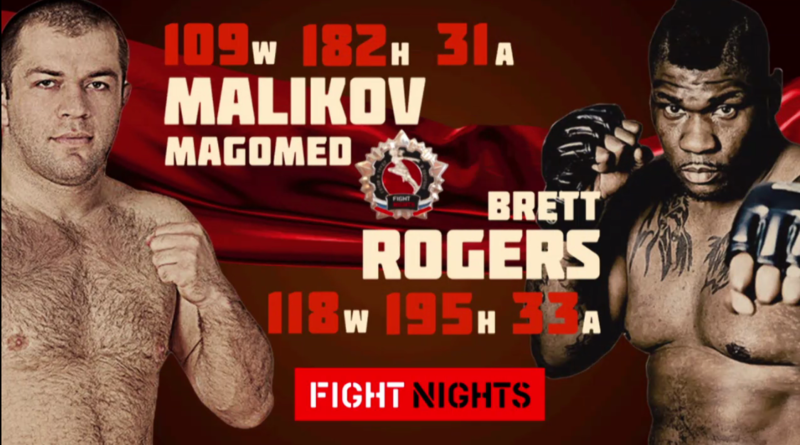 Brett Rogers vs Magomed Malikov EFN: Battle of Moscow 16 Jul 11, 2014 (23:32) Brett Rogers vs Magomed Malikov at EFN: Battle of Moscow 16 from July 11, 2014 in Moscow Russia. 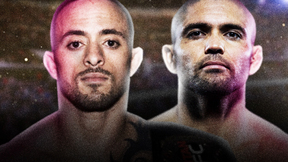 Movlid Khaibulaev vs Rakhman Dudaev EFN: Battle of Moscow 16 Jul 11, 2014 (21:53) Movlid Khaibulaev vs Rakhman Dudaev at EFN: Battle of Moscow 16 from July 11, 2014 in Moscow Russia. Ramazan Kurbanismailov vs Alexey Polpudnikov EFN: Battle of Moscow 16 Jul 11, 2014 (20:21) Ramazan Kurbanismailov vs Alexey Polpudnikov at EFN: Battle of Moscow 16 from July 11, 2014 in Moscow Russia. Konstantin Erokhin vs Michal Andryszak EFN: Battle of Moscow 16 Jul 11, 2014 (15:02) Konstantin Erokhin vs Michal Andryszak at EFN: Battle of Moscow 16 from July 11, 2014 in Moscow Russia. 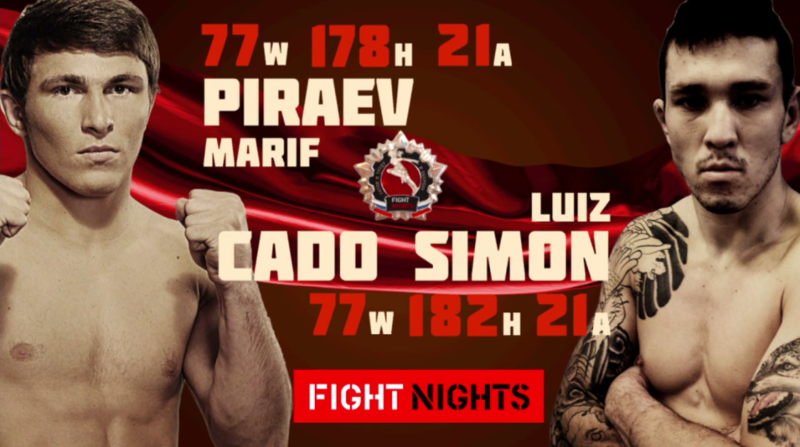 Marif Piraev vs Luiz Cado Simon EFN: Battle of Moscow 16 Jul 11, 2014 (30:45) Marif Piraev vs Luiz Cado Simon at EFN: Battle of Moscow 16 from July 11, 2014 in Moscow Russia. Mikhail Mokhnatkin vs Pavel Tretyakov EFN: Battle of Moscow 16 Jul 11, 2014 (13:05) Mikhail Mokhnatkin vs Pavel Tretyakov at EFN: Battle of Moscow 16 from July 11, 2014 in Moscow Russia. Alexey Kunchenko vs Felipe Salvador Nsue Ayiugono EFN: Battle of Moscow 16 Jul 11, 2014 (28:33) Alexey Kunchenko vs Felipe Salvador Nsue Ayiugono at EFN: Battle of Moscow 16 from July 11, 2014 in Moscow Russia. 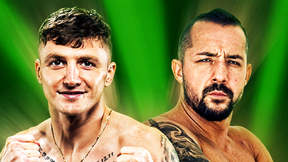 Akhmet Aliev vs Pavel Nikolaenya EFN: Battle of Moscow 16 Jul 11, 2014 (17:23) Akhmet Aliev vs Pavel Nikolaenya at EFN: Battle of Moscow 16 from July 11, 2014 in Moscow Russia. 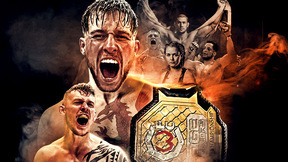 Magomed Magomedov vs Aleksey Shapovalov EFN: Battle of Moscow 16 Jul 11, 2014 (11:34) Magomed Magomedov vs Aleksey Shapovalov at EFN: Battle of Moscow 16 from July 11, 2014 in Moscow Russia. 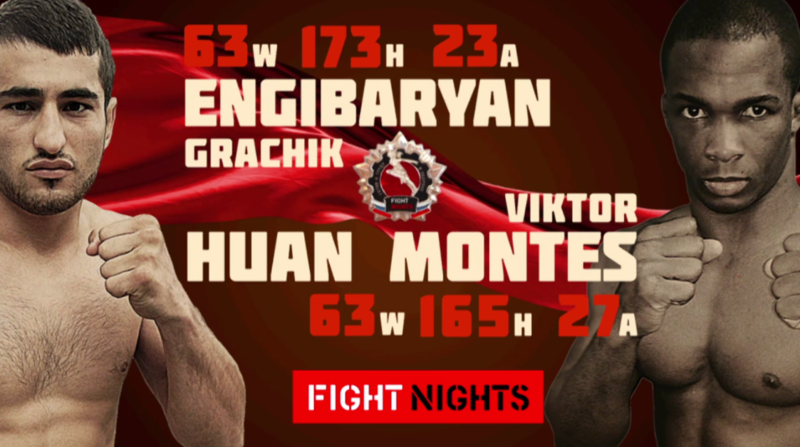 Grachik Engibaryan vs Victor Huan Montes EFN: Battle of Moscow 16 Jul 11, 2014 (11:04) Grachik Engibaryan vs Victor Huan Montes at EFN: Battle of Moscow 16 from July 11, 2014 in Moscow Russia.